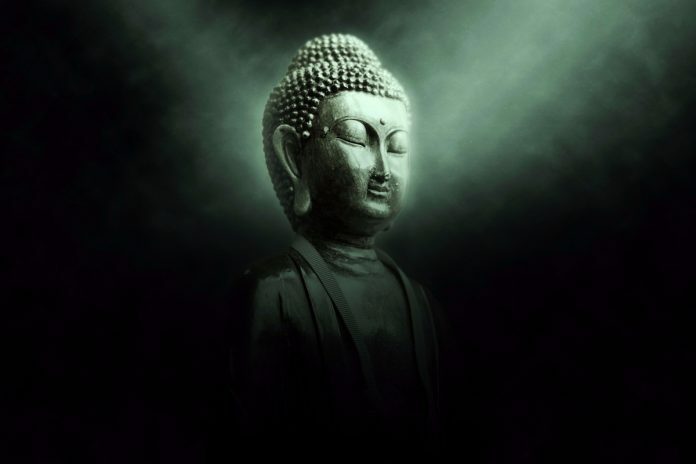 I’m neither Christian nor Buddhist, but while recovering from food poisoning that had brought me within two days of death, I met an old Chinese woman that seemed to commune with the essence of both Buddha and Jesus. 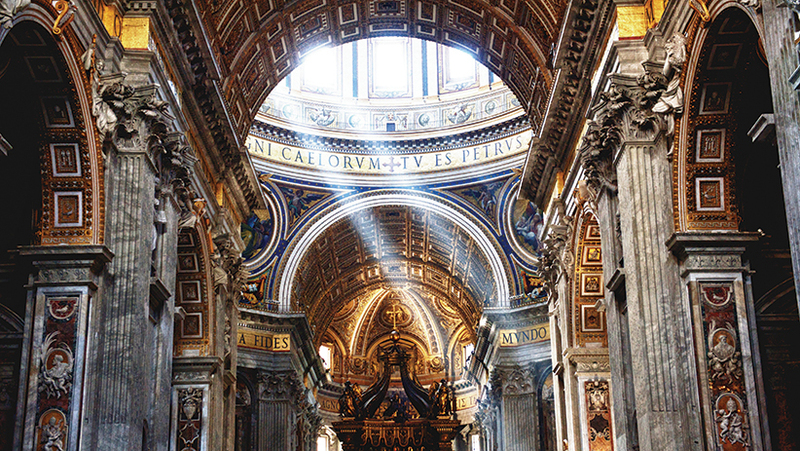 I hadn’t given Jesus a thought for over 20 years, ever since I came down one Sunday as a senior in high school, when it was still a “mortal sin” to miss Mass, and announced to my stunned parents that I wasn’t going to church that day or ever again. It wasn’t an impulsive decision. Having I attended parochial schools, I observed priests and nuns, and thought about and researched the Catholic Church ever since witnessing an act of extreme physical abuse by a nun in the 8th grade upon a friend of mine. At 17 I didn’t make the distinction I made in Russia in early 1990, the year before my brush with death. I was asked everywhere I went whether I was religious. Communism was collapsing, and this was often the first question many people in that mysterious land of Soviet-imposed atheism had. Though I don’t speak Russian, I was asked so often I learned to say, “religioznyye bez religii”—religious without a religion. My translator said it sounded good in Russian. 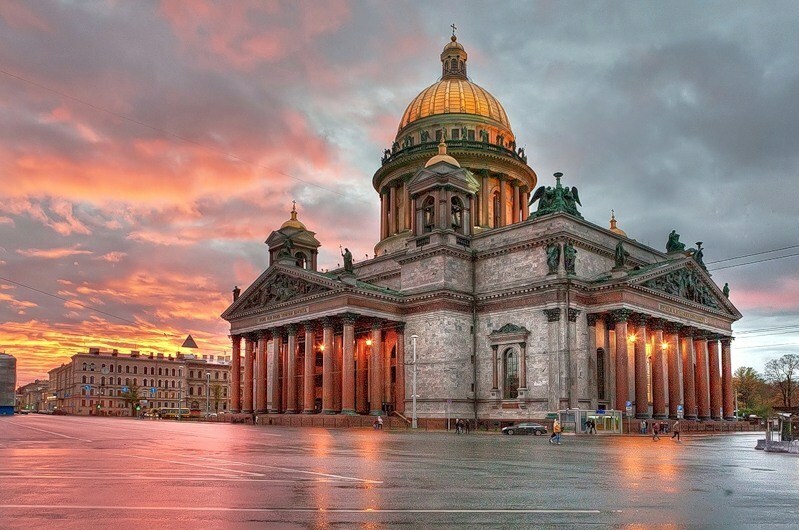 Sometimes that would initiate a conversation, the most memorable of which occurred after visiting St. Isaac’s Cathedral, the largest in Russia. The top cultural people in what was still Leningrad had given me a special tour of the czarist palaces outside the city that day, and then took me to the magnificent, completely empty cathedral late in the afternoon. Not having seen the great cathedrals of Europe, I had wondered for years why people built these huge structures, which took decades and cost huge amounts of money during impoverished times. We were all talking away when we entered the cavernous space, dominated by a magnificent dome, and replete with gold and jewel inlays in the high Russian style. I immediately fell silent, and asked the half dozen people with me to be quiet as I walked directly under the dome and stood for a few minutes. There were no pews or altar or any other religious artifacts, which magnified the effect of the immense, interior space of the great cathedral. As the Brits say, I was gobsmacked. Here was a group of cultural elites in Putin’s city just before he entered politics (that night over dinner and drinks I correctly predicted it would be St. Petersburg again before the year was out), asking an American, their existential enemy, what to do with their greatest religious and architectural jewel! Just don’t give it back to the Russian Orthodox Church, I replied. Make it a place where people of all faiths, and no faith at all, can come, for different reasons, spiritual and secular. I learned later that’s what they did, eventually attracting millions of people and rubles per year. But last year, almost 27 years to the day I was there, Putin foolishly gave St. Isaac’s back to his patrons, the Russian Orthodox Church. Having had so many religious experiences since that time, including the encounter with the Chinese woman who had escaped the Cultural Revolution and who said, “the Buddha spirit comes through me,” I began to wonder what the truth was about Jesus. Not so much his teachings, but his true mission and the actual circumstances of his death. Nonsense. Jesus wasn’t meant to be ‘sacrificed’ for ‘the sins of humanity,’ and he certainly didn’t defeat evil, or he wouldn’t have been crucified and this would be a much different world. Jesus was meant to change the basic course of humankind. He failed, through no fault of his own. Evil (and yes, intentional malevolence exists in human consciousness, arising from human consciousness) laid a trap for him in Jerusalem, and defeated the mission, but not the man. And yes, Jesus was a man, not God. To equate him with God would have been the worst blasphemy to him. Christians, who have become in America about as un-Christian as you can get, would call this heresy. But it isn’t. And it makes one appreciate Jesus all the more, in a religioznyye bez religii way.